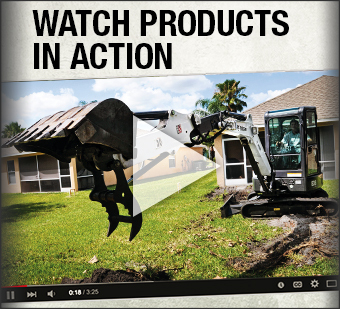 Need to look at a parts diagram? 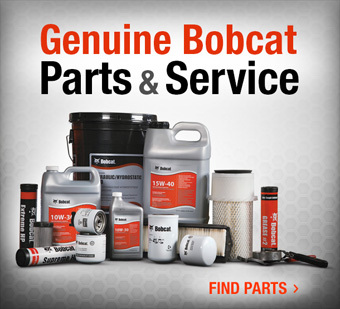 Bobcat now has parts books online. 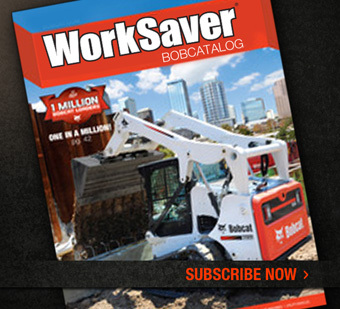 Make sure you select the correct parts book for the serial number machine that you have.